Reading the latest memorandum of the Rossi lawyers it has become increasingly clear that Darden and Vaughn of Industrial Heat has completely f*cked up executing in accordence to their business plan. Regardless of their intentions to start with and disregarding the possibility of higher level involvements, I belive the most probably cause of this mess is complete and utter business failure combined with some not insignificant level of stupidity. Rossi imagines what he imagines – he is very good at that. Darden is way smarter than that. Darden actually does not seem very smart to me. He might be good at some paper stuff, but does not appear to have any real business or management skills needed to actually have people working and producing stuff. Even simple signs as associating with the likes of Weaver and Zoepfl makes him look really bad. I mean. What kind of plan is it to contract a tax funded biofuel lobbyist like Zoepfl to make authoritarian comments on physics, that he knows nothing about, in places like the ECN dungeon as a PR strategy … give me a break. And then I’m not even mentioning the numerous threats that Weaver and Zoepfl likes to vomit on us that oppose them. Well, now I did mention it actually. So my conclusion to this is only one; Darden must be desperate and on the edge of panic. And finally the sauna analogy. It continues to surprise me that otherwise accomplished LENR commenters like Jed Rothwell fails to understand simple sauna logic. Here are some stupid comments of the Weaver again, but as I said, even Jed Rothwell has spinned this FUD. Dear lapdogs – the arguments are over. New data is in hand. Rossi warmed the place up with the equivalent heat output of twenty 1000 watt space heaters. He made a nice big year round Miami sauna bath. That sole device er…..radiator, on the JM Products side didn’t even have to work that hard. A complete and absolute travesty. But that is in keeping pace with the way things are going on Planet Rossi right now. Everyone is walking around in black jeans and tshirts with their head hanging low. Sort of like Elvis death week in Memphis. It’s going to be a blue…….blue………..summer. An idea; why not build a sauna for quarkX testing. I can think of more hazardous setups, but lets make it 20 m³ with a 100W feed. Then we put 10 of the worst cryptodenialists and trolls in it for an hour and lock the door. The Finnish deniers like Timo “tyy” will do fine of course and keep arguing that only the light was on … but everyone else will testify to the quark advantage I believe. I guess they could turn it into a sauna competition, a la Mikael Niemi’s “Popular music from Vittula”, the Wedding chapter. As always very well written post. IH/Cherokee is a Klepto business. Signing government contract and walk away with the money. I don’t think this will go to trial. Rossi just wants IH out of the way and IH is ready to pay. Don’t underestimate your rivals. Even if they are not smart their money talks. Maybe they want to drag Rossi several years using the fact that he has not much money. 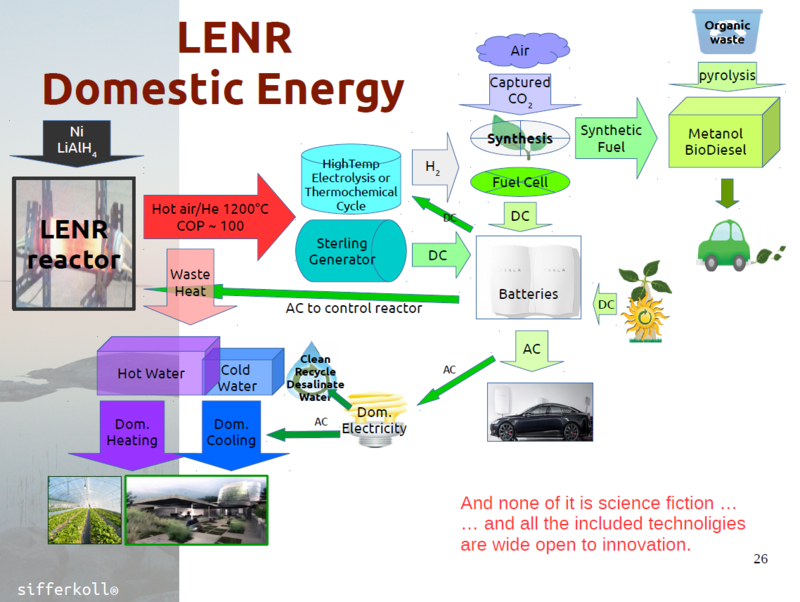 Maybe they were sent by oil industry with lot of money to slow down LENR development. I wonder what is the professional background of Jed Rothwell. I could find it. Writing blogs and books on popular science are not enough to making a sound critic on complicated engineering problems. Also, making strong claims without knowing the fine details, as he does, make me believe that he has no sense of rigorous analysis. C. His evaluation ability failed him. 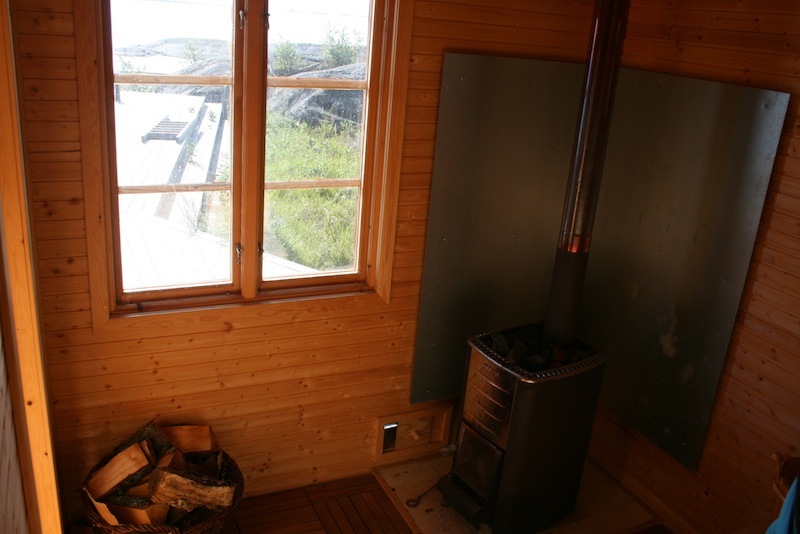 A little trivia; sauna is Finnish. In Swedish, it would be bastu, a contraction of badstuga. Usually enjoyed after a dip into the nearby lake through a hole in the ice.